DSM Auto-paste is a Google Chrome extension that can modify or enhance the functionality of DSM Tool within and outside of the DSM platform, it works with most of the suppliers integrated with DSM Tool, and new suppliers are being added constantly. 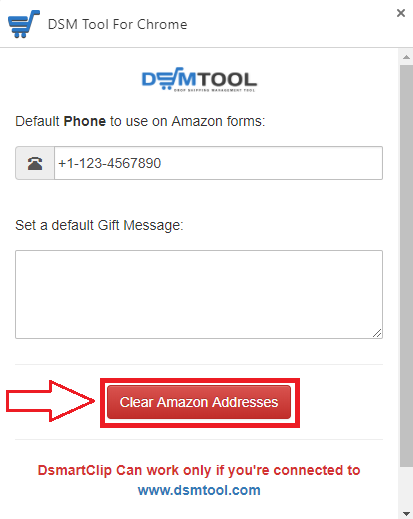 In this article you will learn about the Amazon related features of the DSM Auto-paste Chrome extension. It has the same function like in Copy All ID's, but this Copy All ID's for Similar Items feature can copy the all the ASIN's in the product page in Amazon, A popular use case of this feature is to list all the items associated to the item that was previously sold in your Sales and Order page. This feature works with the images from the comments or reviews leaved by the customers who bought the item from Amazon. It automatically copies the URL of the image that you selected and you can paste it as one of your listing's images when you list an item in the Rapid Lister. 1. Click "Copy URL" of the image that you want to add. 2. Go to Rapid Lister an click "Add Image". 3. 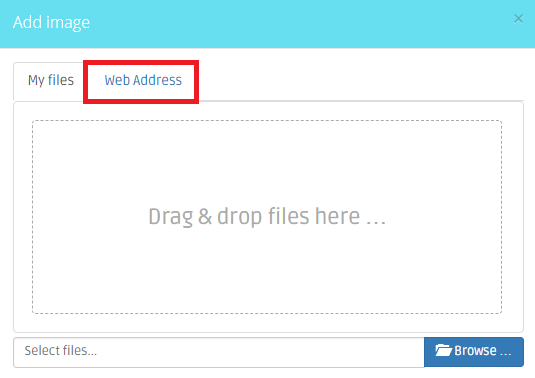 Click "Web Address" tab. 4. Right click on the insert image URL field or press CTRL+V from your keyboard to paste the link, then click Upload. 5. The is now added as one of your listings images. You can order more than one item in a single cart, a common situation when drop shipping from Amazon. 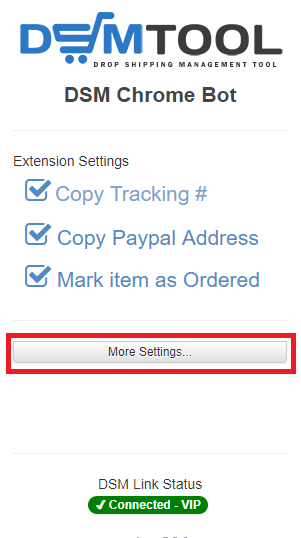 The fastest way to do that is by using the "Copy to amazon address book" button that is located right next to the "Copy Address" button. Save all addresses, then add all items to cart and select ship to multiple addresses during the checkout process. Amazon's addresses list is limited and in any case, aren't you tired of scrolling down when you add a new address for your customer's order? Clear Amazon Addresses is the solution that we have for you. It clearly states what this feature can do, it can delete all the saved addresses of your previous orders in Amazon. First, click the DSM Auto paste for Chrome extension button on the top left corner of your Google Chrome browser. 2. Then click "More Settings". 3. Lastly, click "Clear Amazon Addresses" button.